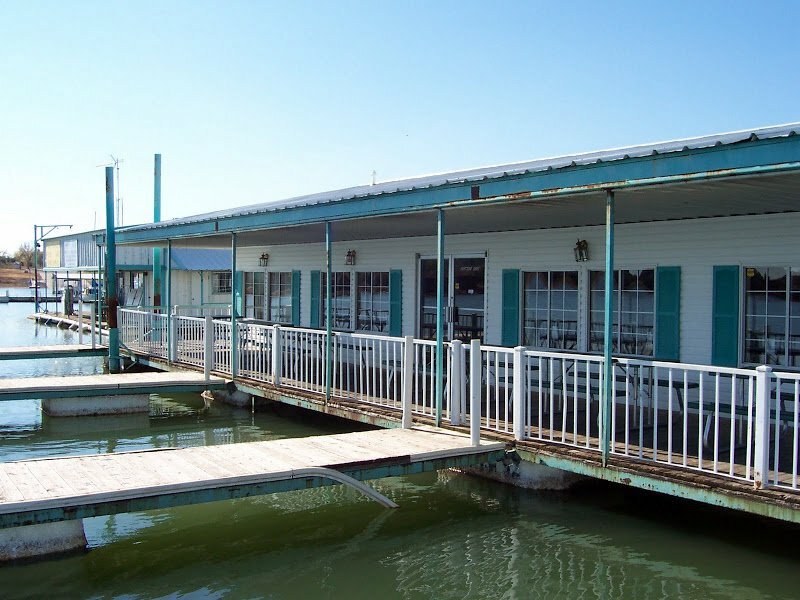 Located on Foss Lake, Capt'n Jon's Marina has everything you need for a fun day on the water. 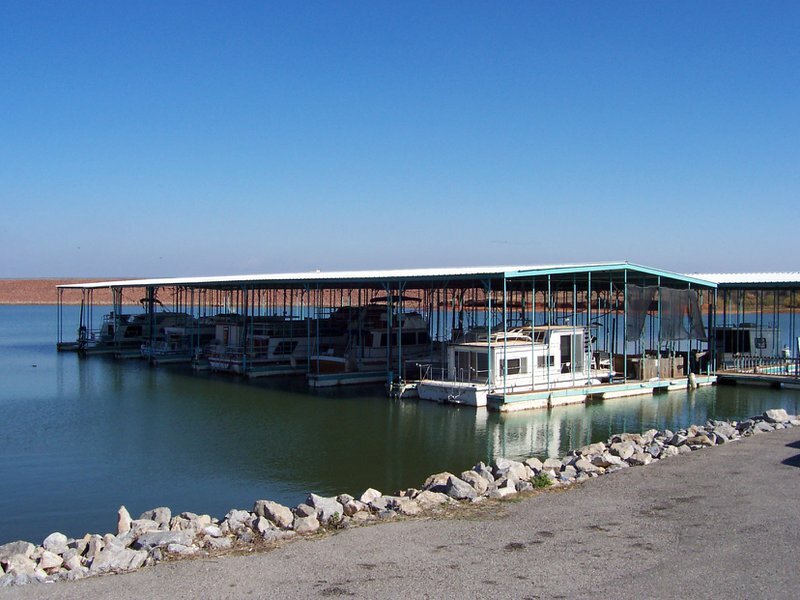 Pontoon boats are available for rent, and each one comes equipped with a shade canopy, depth indicator, aerated fish well, console, stereo and drink holders. 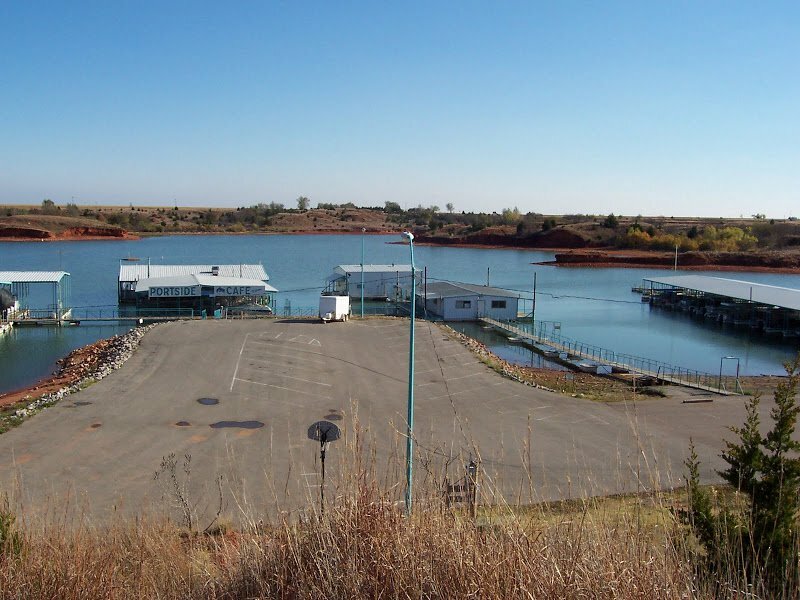 If you have your own boat, bring it out to one of the 20-60 foot slip rentals. The marina store offers grocery items like snacks and cold drinks. 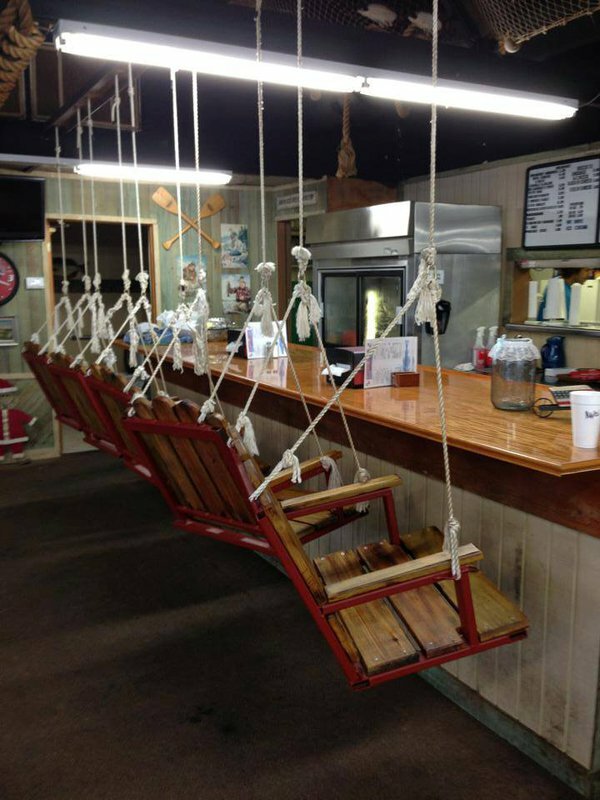 Visit the on-site floating restaurant for a tasty meal. Open seasonally from 7am-7pm Tuesday through Sunday. From OKC, take I-40 west 96 miles to exit 53 or Hwy 44 north (also called Foss exit). Go 7.8 miles north on Hwy 44 to Hwy 73. If you went across the dam, you went too far. Go west on Hwy 73 for a quarter mile to the Foss State Park entrance. Follow the winding road to Capt’n Jon’s Marina.